Limited Metro track work this weekend may make the rail system the best way around some weekend road closures. Here's what you need to know. 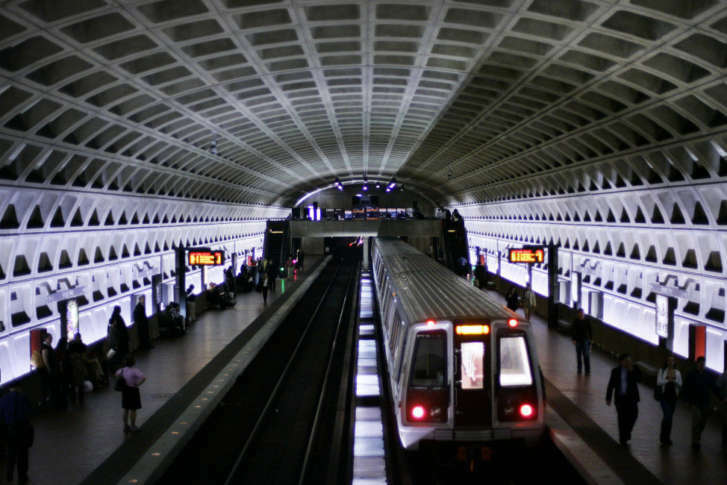 WASHINGTON — Limited Metro track work this weekend may make the rail system the best way around some weekend road closures. On Metro, Red Line trains are scheduled to single-track Saturday between Twinbrook and Grosvenor-Strathmore. Trains are scheduled every 18 minutes along the length of the Red Line, with additional trains downtown during the day. Blue and Yellow Line trains are scheduled every 20 minutes each Saturday and Sunday, with single-tracking between Pentagon City and Reagan National Airport. Metro has also cut back Yellow Line service again this weekend to run only to Mt. Vernon Square rather than Fort Totten. Orange, Silver and Green Line trains are expected to run on normal weekend schedules. While a complete closure of Arlington Memorial Bridge has been pushed back another week, events and construction could still slow drivers down. In Arlington, Saturday’s Clarendon Day Festival closes Wilson Blvd. and Clarendon Blvd. until about 7 p.m. In addition, road races tied to the festival close Route 110 northbound from Route 1 to Wilson Boulevard from about 6:30 a.m. to 10:30 a.m. Saturday. Closures on area highways include a 20-minute overnight shutdown of Interstate 66 to shift traffic near the Dulles Connector Road as part of ongoing widening work. Downtown, Sunday’s Taste of Georgetown could cause some delays due to the all-day closure of K St. NW near the Georgetown Waterfront. And 4th St. SW will be closed near Waterfront Metro Sunday for the D.C. State Fair.